Maltalingua is delighted and proud to announce that we have been chosen as winners of the EducationStars Awards for 2018. This prestige certificate is awarded only to the highest rated schools. 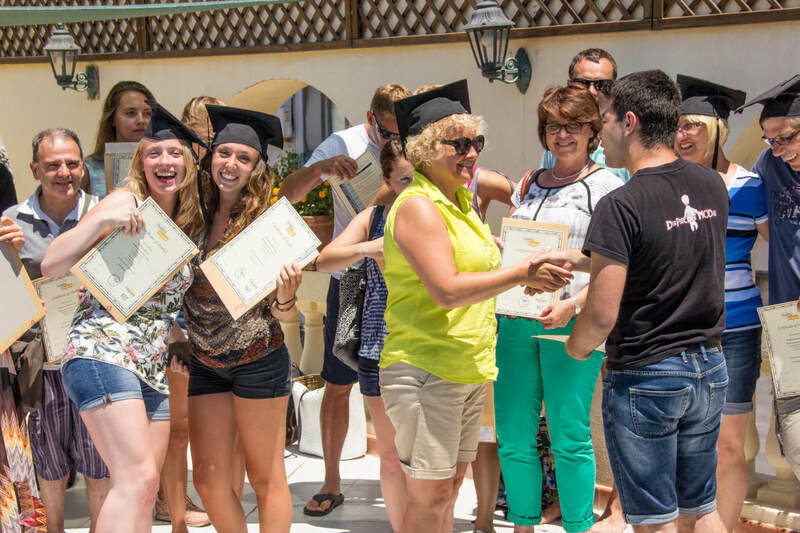 This seal of approval is given to language schools that consistently achieve outstanding student reviews on EducationStars. To qualify schools must maintain a high level of satisfaction, as voted for exclusively by students. 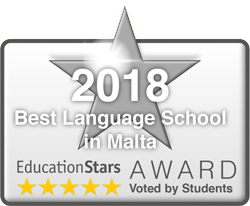 Maltalingua has been given its award as it is considered by students worldwide to be the best language school in Malta in 2018. This means that Maltalingua’s educational services, qual, ty and customer satisfaction have reached and surpassed our learners’ expectations and our students wished to recognise this by voting for our school in the EducationStars Awards. We would like to thank our wonderful team for the incredible energy and enthusiasm that they bring to the table; without them, this would not have been possible. We would also like to take this opportunity to acknowledge our students for their continued support and business throughout the year and for taking the time to recognise our efforts as a school in bringing you the best possible educational experience when you study at Maltalingua.